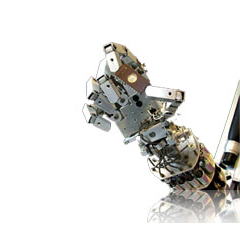 EvoLogics has utilized the latest innovations in developing underwater data networks. Many challenges are met with, underwater which hinders effective underwater communication. 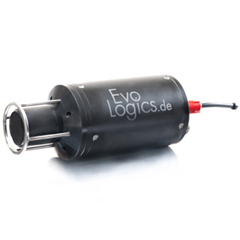 EvoLogics scientists and R&D experts have an accurate understanding of these underwater problems and have developed products which make their underwater data networks state-of-the-art. The underwater data networks are specially designed for high productivity and clarity in underwater communication. These underwater data networks consume less energy. They have complete features to access real-time data, measurements and monitor other underwater activity. The underwater data networks have guaranteed data delivery even under adverse conditions. Known for high-speed and high-performance, these underwater data networks are a reliable choice for underwater communication even for large underwater depths.